The Dinner Detective Charleston is having AUDITIONS! The Dinner Detective is unlike any other Interactive Murder Mystery Dinner Theater out there. There are no hokey costumes or scripts and is an improv-based show! We are looking for improv trained talent and actors to join our cast at our newest location in Charleston, SC. We do 40-60 public shows plus corporate and private shows every year in which you pick and choose the shows you want to do work. We are flexible with other gigs, careers and events that you may have in your busy life. Only need 1 Sat. availability a month to be active on the cast. 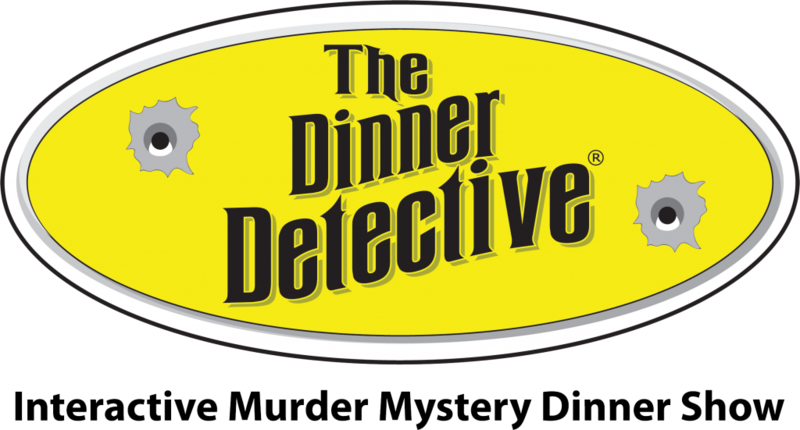 Check out: www.thedinnerdetective.com for more information on the Nation’s Largest Interactive Murder Mystery Dinner Theater! Time: 2:00pm MUST EMAIL and sign up for time slot! What to prepare: Bring Headshot and Resume, nothing to prepare, it is a group, improv-based audition. Contact: Whitney@thedinnerdetective.com for Questions/Details/Time slot!